Lyricist Annamalai, who was the creative brain behind the lyrics of some of Kollywood’s recent hits, passed away today, on the 27th of September 2016. According to people close to him, the ace lyricist passed away due to a sudden heart attack. The final procedures are being undertaken in Kilpauk Medical College, in Chennai. While Kollywood is still reeling from the loss one of its worthy lyricists Na.Muthukumar, it has now lost another gem. 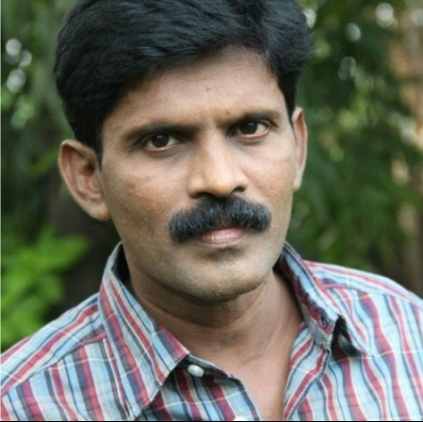 Many super hit songs written by him have featured in films such as Velayudham, Vettaikaran, Haridas, and Salim etc. He was known to have been a close associate of composer/actor Vijay Antony and had also written songs for his upcoming film Yeman. Behindwoods mourns the death of the departed talent and conveys its deepest condolences to his family. People looking for online information on Annamalai will find this news story useful.